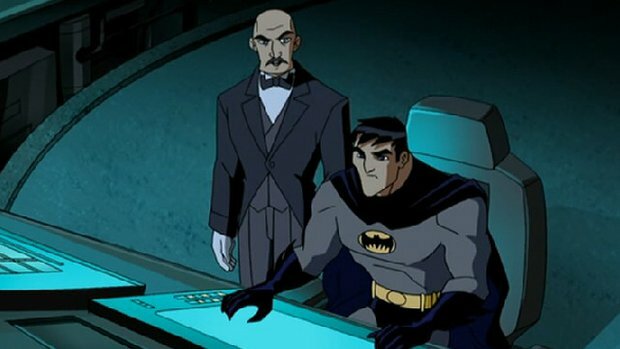 The Digitally Advanced Villain Emulator, or D.A.V.E., is an artificially intelligent computer program made up of the combined psychological profiles of the most diabolical criminals committed to Arkham Asylum. Designed to mimic criminal thought patterns, Dave escapes its computer confines. Batman must stop Dave before it can carry out its pre-programmed super villain impulses.